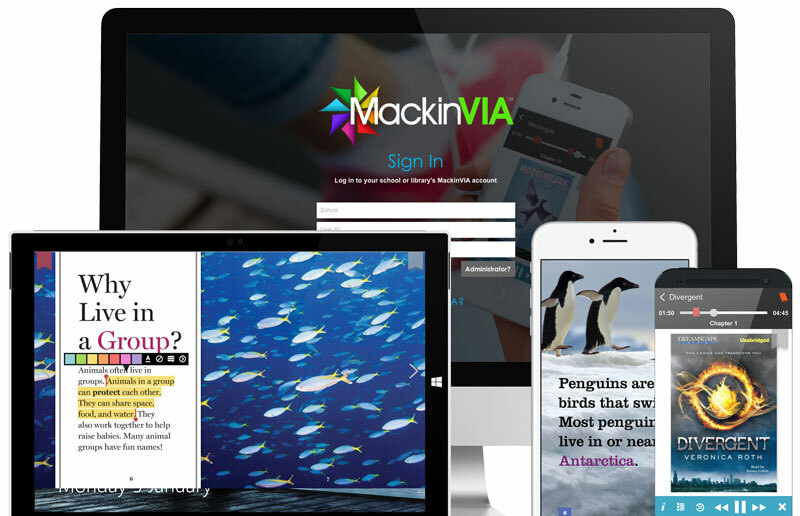 MackinVIA, named 2019 Product of the Year, is a multi-award-winning, digital content management system, providing easy access to eBooks, read-alongs, audiobooks, databases, and videos. 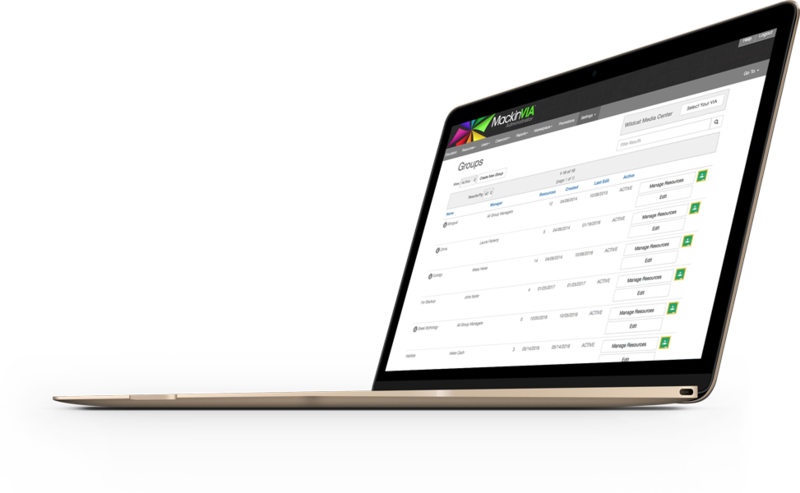 With just one login, users can view, utilize, and manage all of their digital resources. Further, MackinVIA allows simultaneous, unlimited access to multiple users on all platforms, and is mobile friendly. Learn more about MackinVIA Shared Digital Collections to make the most of your school/library’s funds! As the needs and demands of education evolve, MackinVIA continues to anticipate and respond with an intelligent array of state-of-the-art features. Create groups of resources by class, subject, etc. Learn 5 Ways You Can Use MackinVIA! Watch a Quick Overview About MackinVIA! Experience the convenience and latitude of accessing all your digital content from your award-winning MackinVIA account with free apps for your device. Watch a Quick Overview of Our eReader! The MackinVIA Administrator Management panel makes it easy to establish settings. Reserve digital resources for your classroom with our Assignments feature! 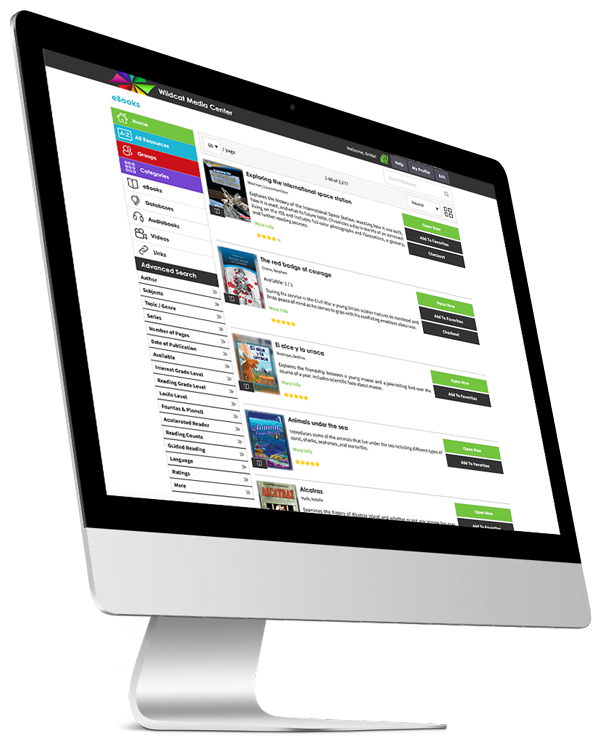 Watch an overview about our MackinVIA Administrator features!